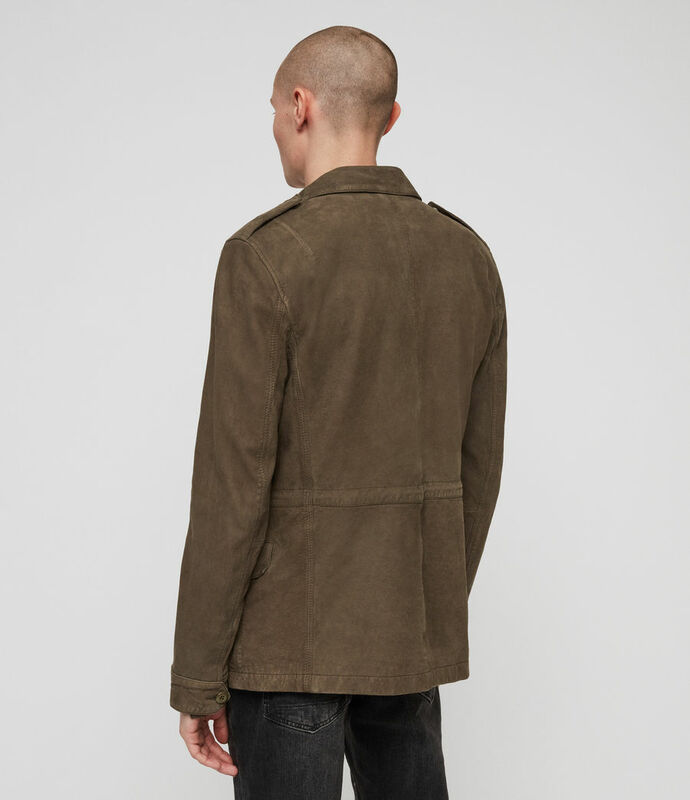 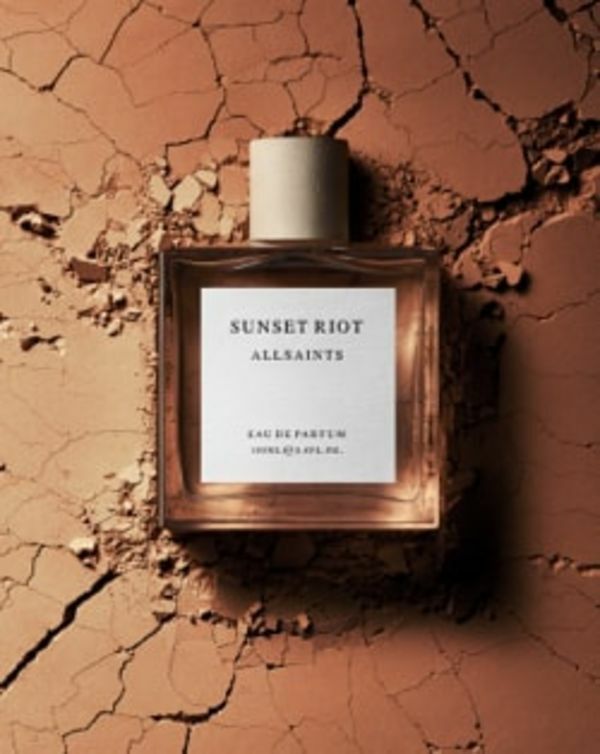 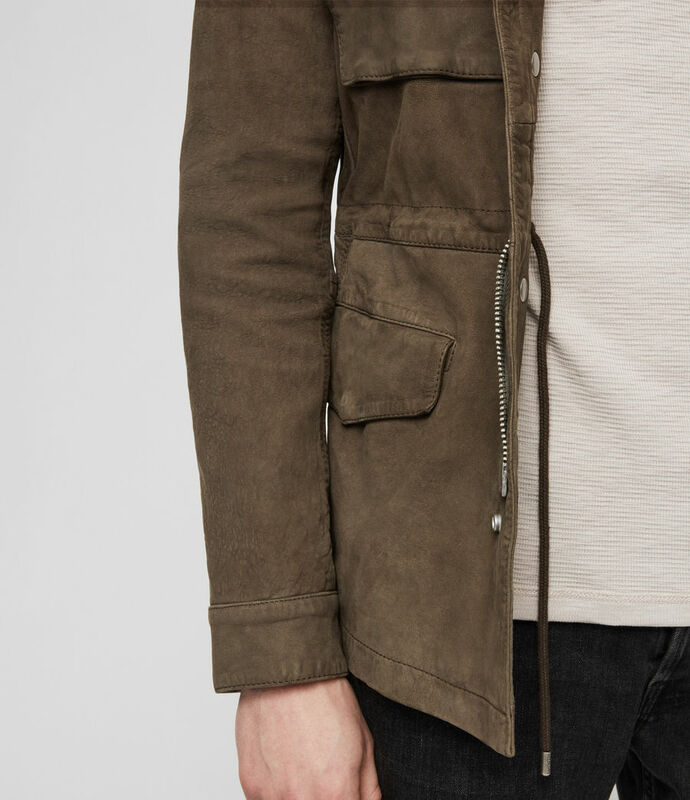 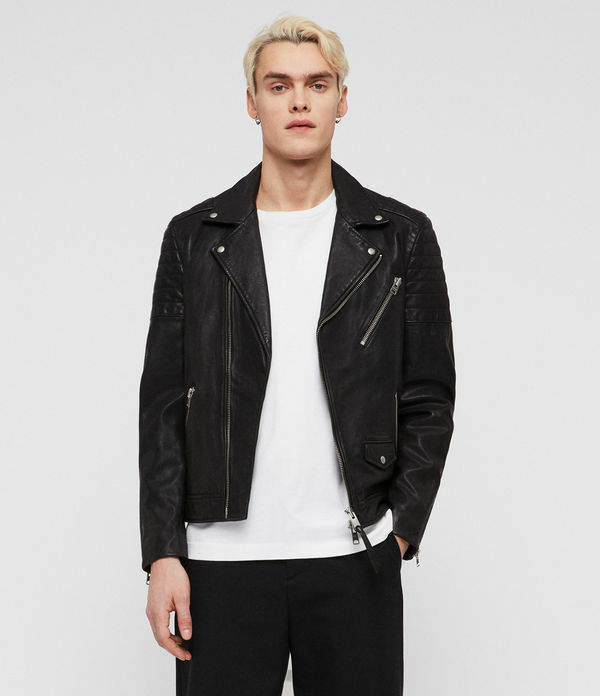 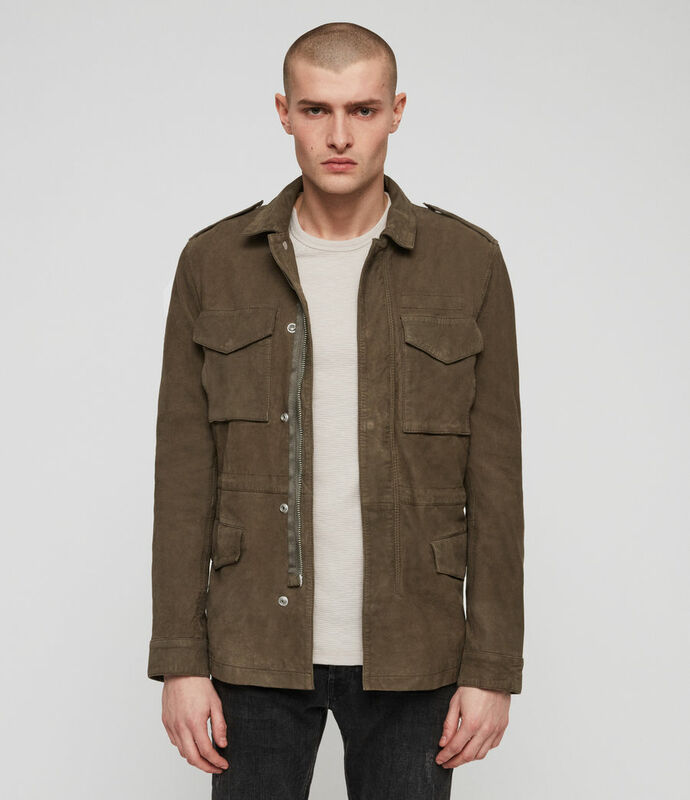 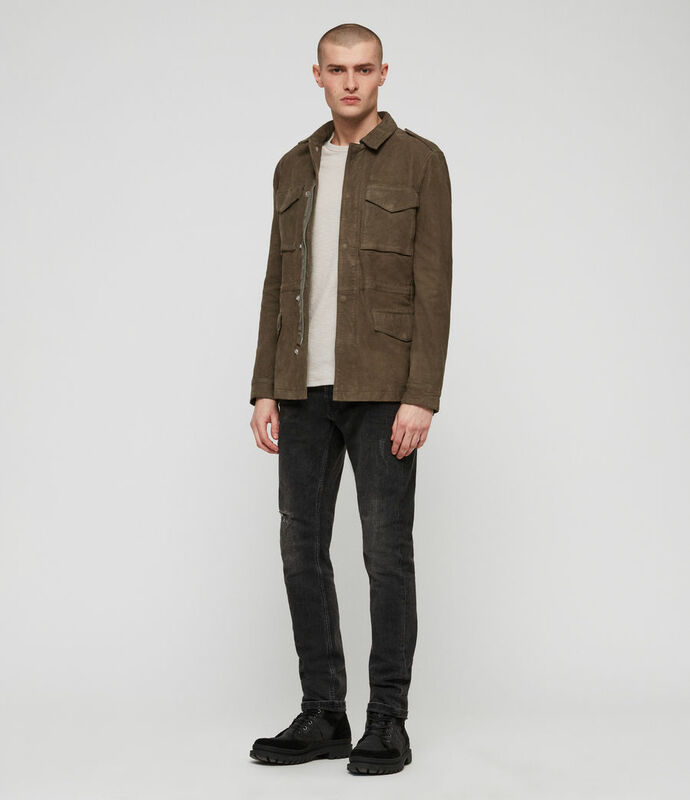 Military-inspired with an AllSaints twist. 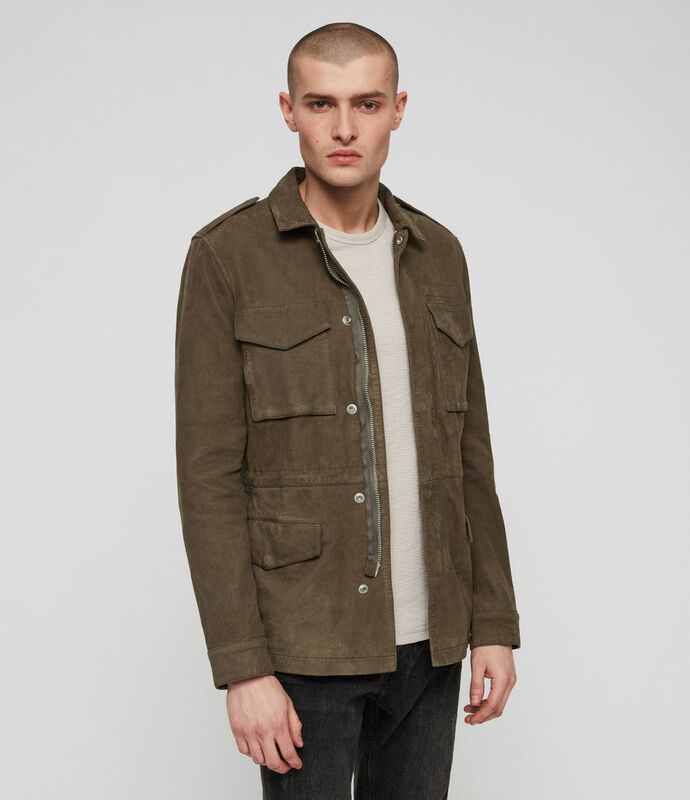 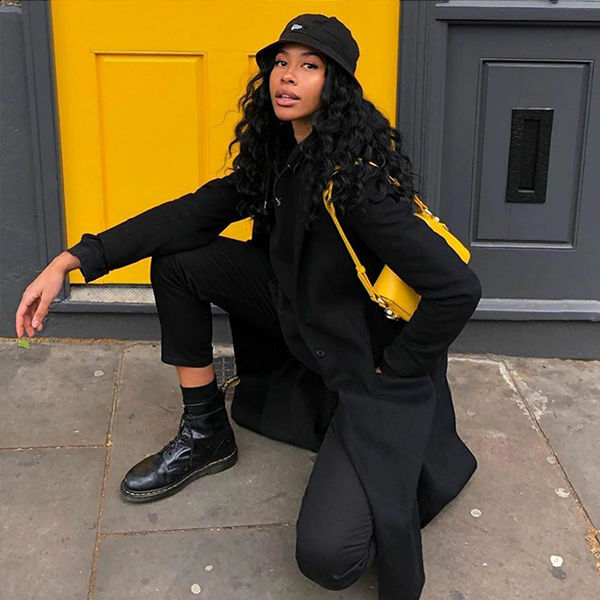 The Courte Jacket is a traditional cargo jacket crafted in soft nubuck. 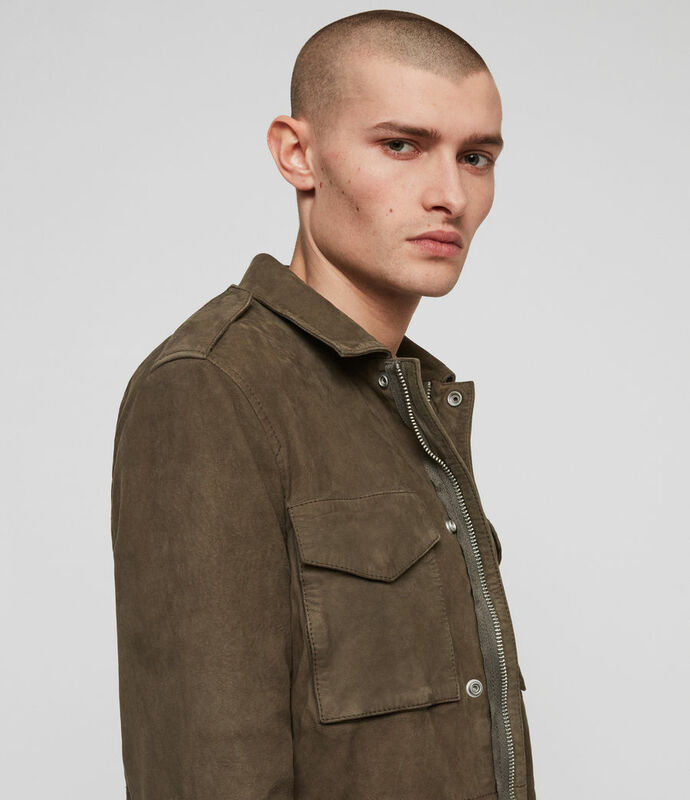 Patch pockets and shoulder epaulettes complete the piece. 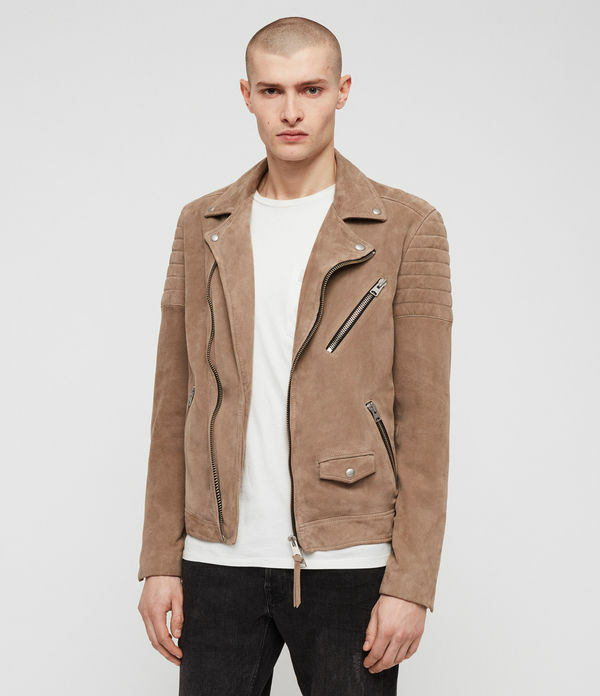 Based on the Cote Jacket. 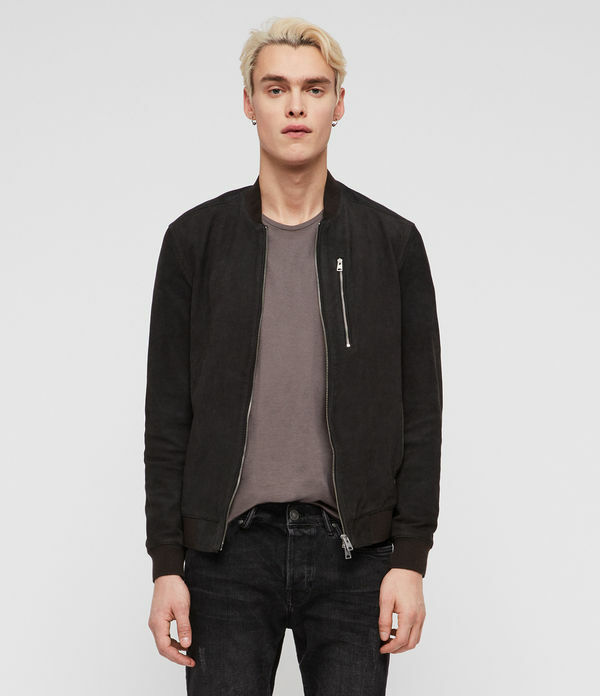 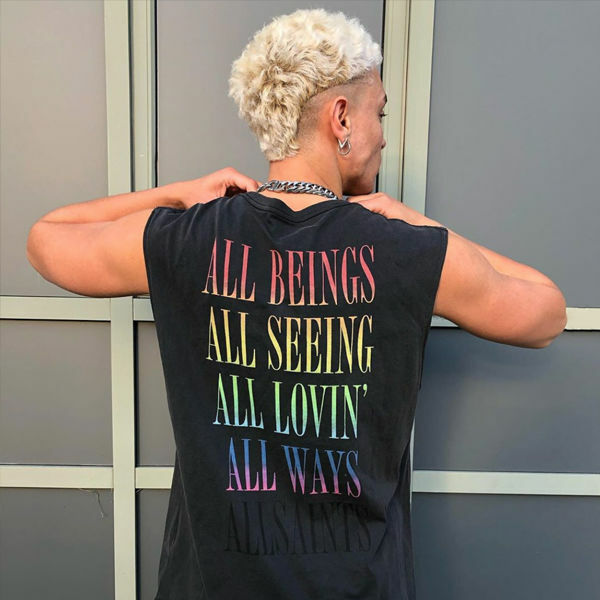 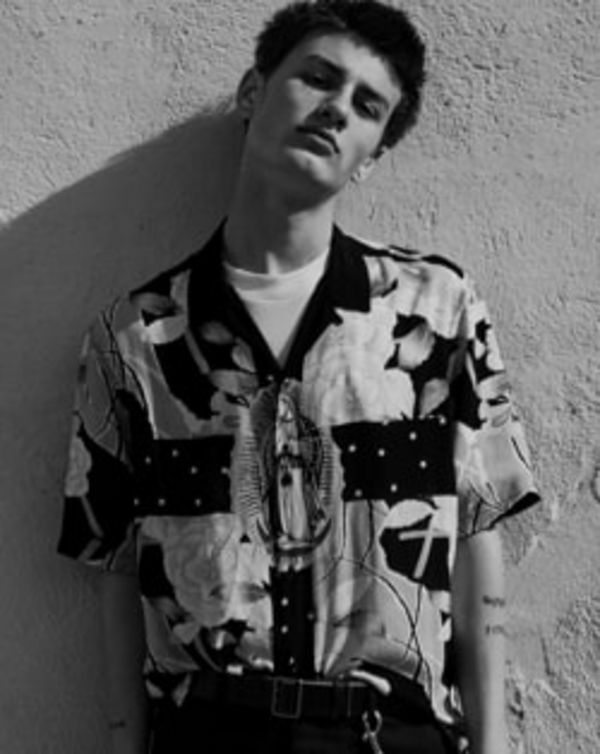 Model is 6'1"/185cm and is wearing size Medium. 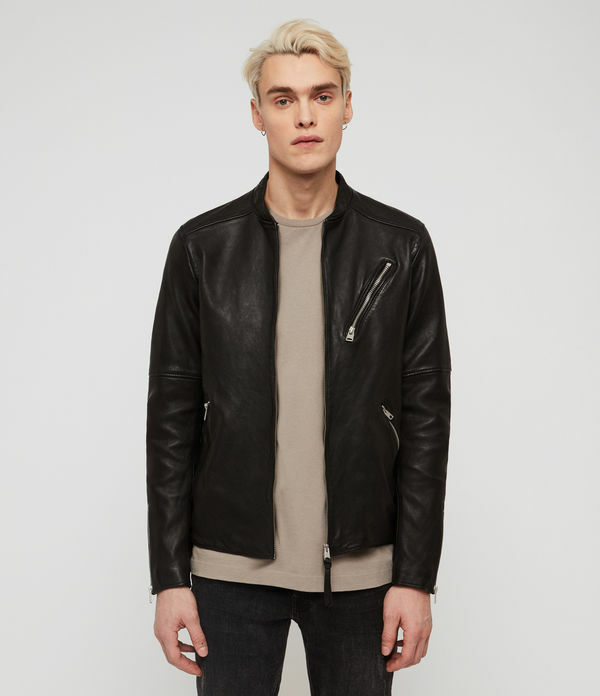 Specialist leather dry clean only.